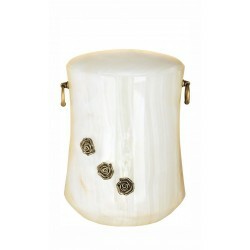 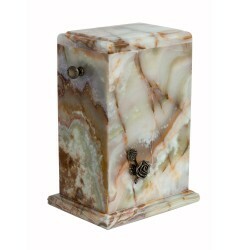 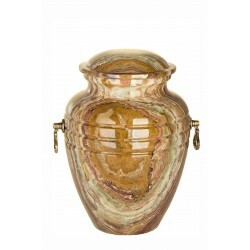 Onyx Urns - Onyx is a gemstone found in various regions of the world, particulary Brazil, Pakistan, Uruguay. 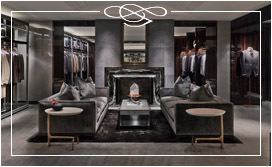 It's distinguished by its alternating light and dark bands, which may range from white to almost every color like purple, blue or black. 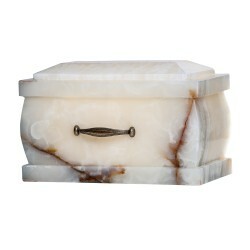 Traditionally, onyx is said to banish grief, which may be significant in its use in creating stone cremation urns. 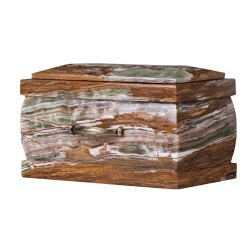 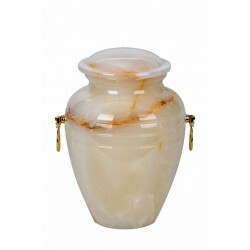 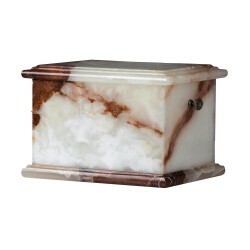 Onyx Urns There are 16 products. 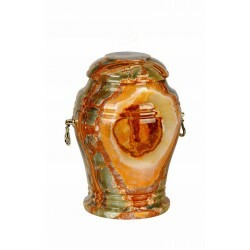 The many different and uniquely colourful types of onyx found worldwide have been used to make all manner of art since antiquity. 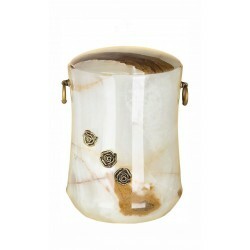 Countless onyx items have been found in the ruins of Minoan Crete and Ancient Egypt, and onyx is also mentioned many times in the Holy Bible. 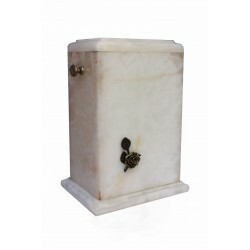 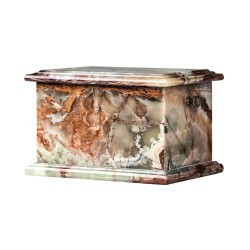 Our onyx urns are the epitome of subtle elegance and are sure to look most distinguished no matter where they are placed. 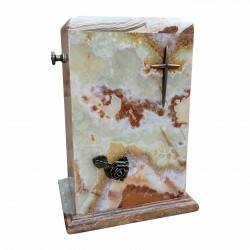 Carved and polished from highest quality multicoloured onyx, each and every individual piece is completely unique, with fascinating patterns contrasting across the surface. 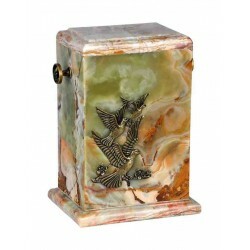 Metal accents such as doves, roses and others may also be added for additional decoration, though onyx is quite spectacular on its own. 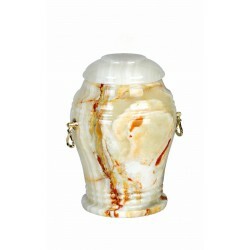 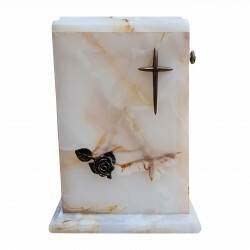 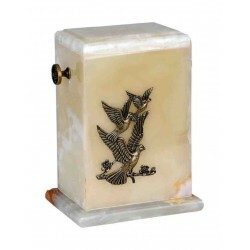 An onyx urn could be the perfect resting place for a person who was creative and vibrant in life and whom we wish to remember just that way.